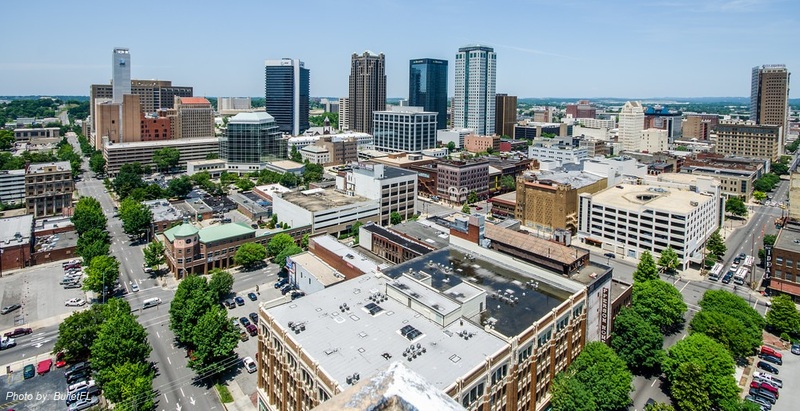 World Games 2021 will take place in Birmingham/Alabama/USA. This decision was announced by José Perurena, President of the International World Games Association, at noon on Thursday, 22 January 2015, at a press conference in the Mövenpick Hotel in Lausanne. During its meetings on Wednesday the IWGA Executive Committee had made a final assessment of the Bids from Birmingham (USA), Lima (Peru) and Ufa (Russia), and evaluated the delegations’ final presentations. The IWGA Executive Board took the final decision on the host city for the 11th edition of this multi-sports event at its meeting on Thursday morning. 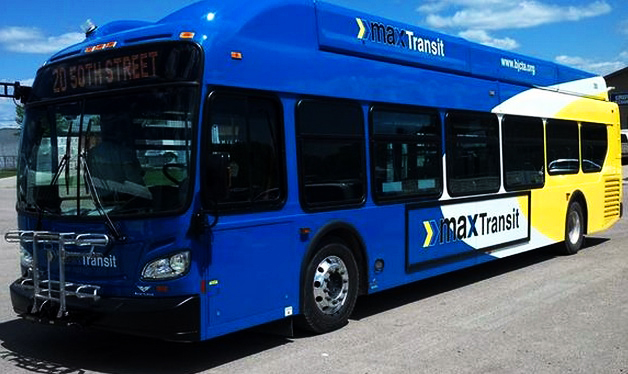 This announcement is subject to successful negotiation of contractual conditions, and subsequent confirmation by the IWGA‘s Annual General Meeting (AGM) in April 2015. The agreement with the next host city will be signed right after the AGM. The 10th edition of The World Games will be staged in 2017 in Wroclaw Poland. The IWGA flag will be handed over to the representatives of Birmingham during the closing ceremony in Wroclaw on 30 July 2017. Giving reasons for the decision in favour of Birmingham/Alabama, President José Perurena mentioned the excellent bid presented by the host city. “We are happy to showcase our sports in Birmingham in July 2021, and we are sure that we will be offered optimal conditions for our sportsmen and women there. All the bids we received were of very high quality, and it was not easy for us to reach a decision. We have to deliver nothing less than outstanding World Games. 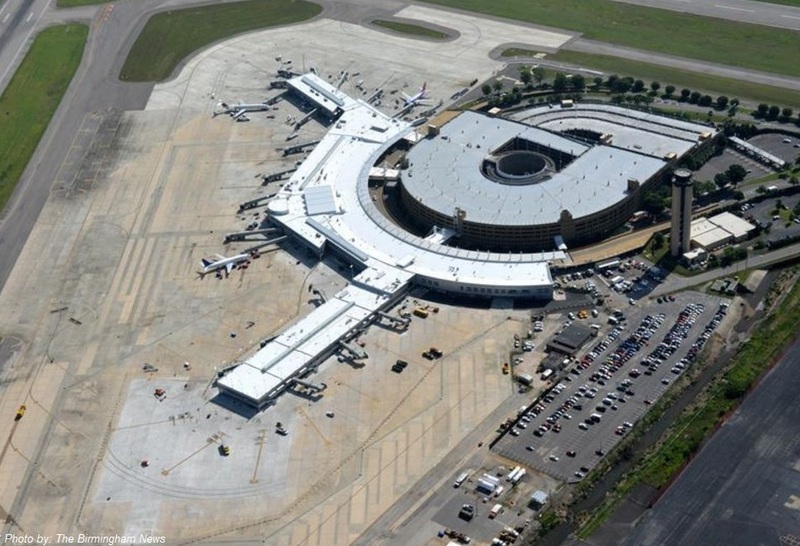 We are convinced that Birmingham will exceed these expectations.” José Perurena stated. Birmingham offers all prerequisites to stage an event like The World Games. The IWGA President added. This refers not only to the required sporting venues and infrastructure. The city also meets expectations in terms of organizing skills and the support of the city administration and the National Olympic Committee. So, after Santa Clara 1981, the inaugural edition, The World Games will return to the USA. 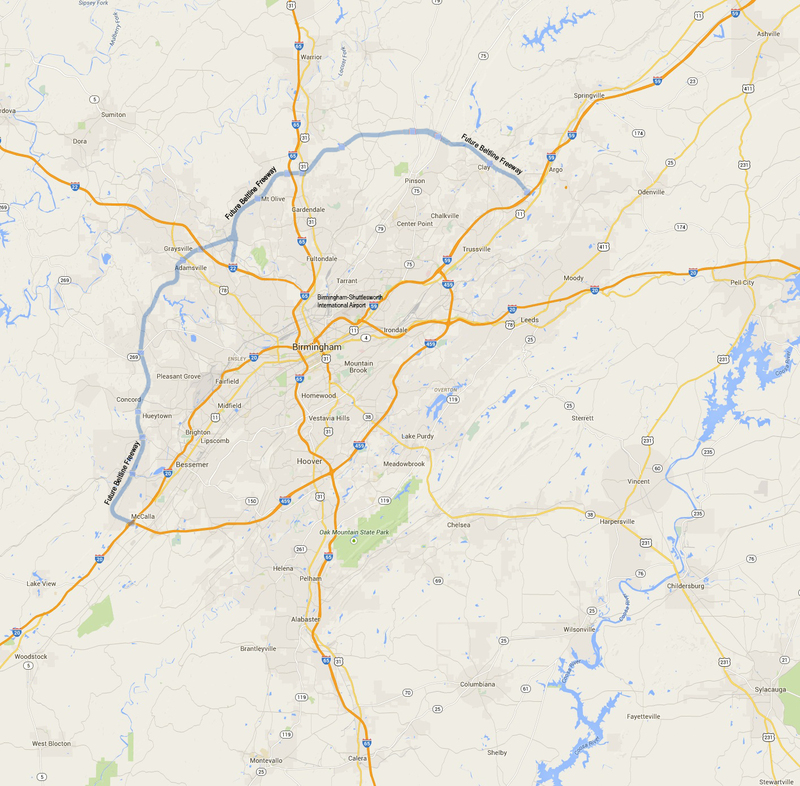 Birmingham is the largest city in Alabama, with more than 210,000 residents. It will be the first time that the city hosts an international multi-sport event. The bidding process had been started by the IWGA in early 2014. 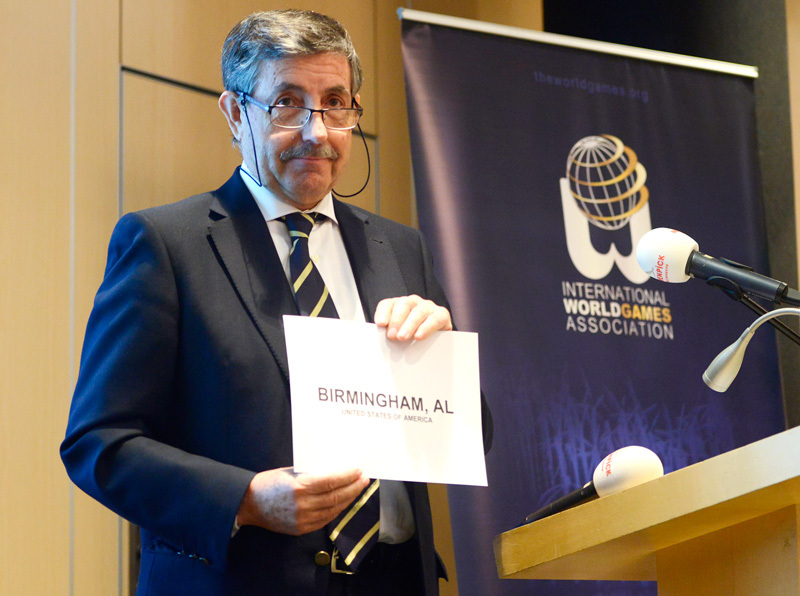 Birmingham (USA), Lima (Peru) and Ufa (Russia) applied to host the 11th edition of The World Games. The World Games – under the patronage of the IOC – are a quadrennial and multidisciplinary sports event, which showcase 25+ sports, such as Gymnastics, Squash, Tug of War, Sumo and Roller Sports. About 4,500 athletes and officials from approximately 100 countries take part in The World Games. 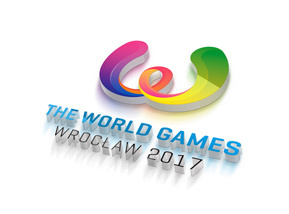 The 10th edtion of The World Games will take place in Wroclaw/ Poland from 20 to 30 July 2017. The city of Wroclaw in Poland was awarded to host The World Games 2017. The 10th edition of the multi-sport event will take part from 3 August to 13 August 2017. Wroclaw is the capital of Lower Silesian Voivodeship with more than 640.000 residents. The International World Games Association is an organization recognized by the International Olympic Committee (IOC). Affirming that IOC and IWGA share the same values of promoting physical and sporting activities for the well-being of society, the two organizations signed a Memorandum of Understanding (MoU) in 2000. In this MoU the IOC pledges to maintain its cooperation with the IWGA, to provide expertise and to help in the promotion of IWGA activities within the Olympic Movement. The IOC also grants its patronage to the hosts of The World Games and provides the Local Organizing Committees with technical assistance through its knowledge management programs. Commissioner of Public Safety for the city of Birmingham, Alabama, during the American Civil Rights Movement. 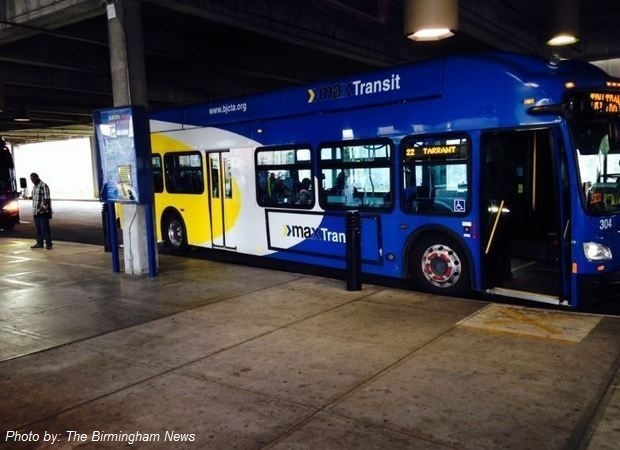 Outstanding for the city of Birmingham, I hope the state supports this hard won effort promotionally as well as financially.